Last year, I was happy to have the opportunity to review a piece of clothing from Eshakti. Remember this black skirt? I recently picked out another sample, which is on it's way to me right now! I'm excited to see how it looks. 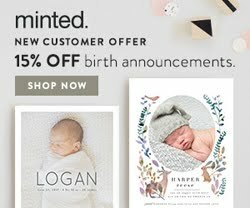 In the meantime, I wanted to share a special opportunity for YOU to get 20% off anything on the site*. 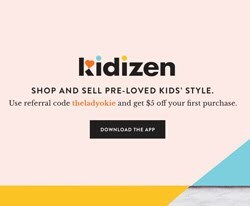 Just use the code THELDYKE to get 20% off a cute dress or blouse from their new spring line or even check out their collection of adorable bridesmaid dresses. Seriously so cute. 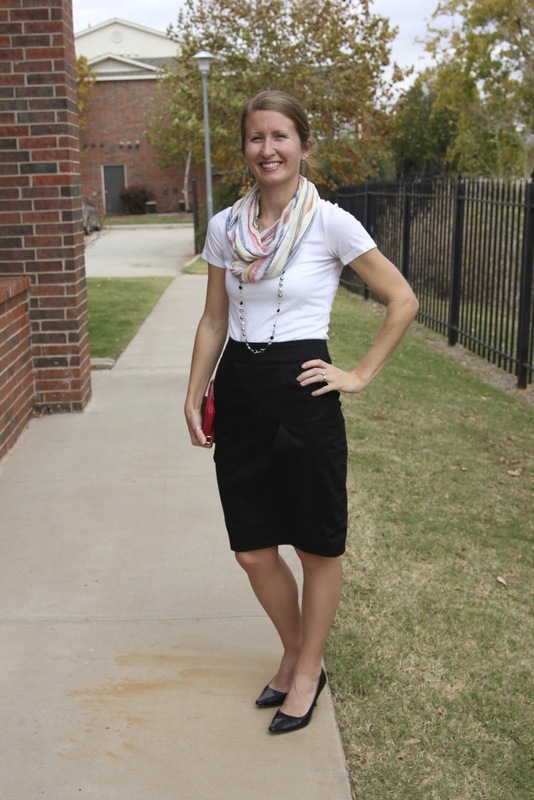 The best thing about Eshakti is that you can customize the look just for you. Make the dress longer, add sleeves, change the neckline, or add pockets as you like--all for free! 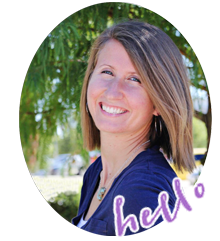 So check out Eshakti and use the code THELDYKE to get 20% off through March 10! i just got one of their dresses to review - can't wait to see what you picked!